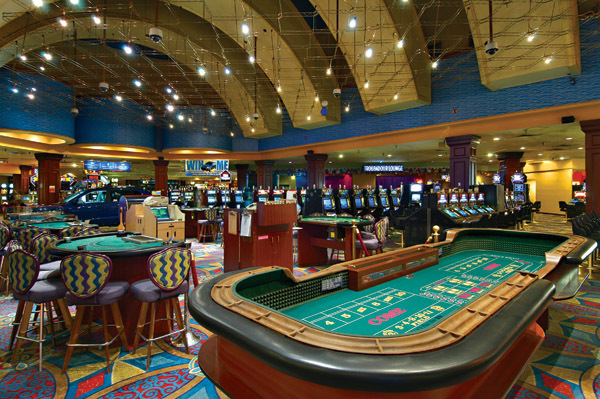 Jokers Wild Casino is one of the entertaining establishments owned by successful Boyd Gaming Corporation which is situated in Henderson, Nevada. The initial name of Jokers Casino was Cattle Baron Casino and was given to it in 1990. However, it existed not for a long time and in 1993 was closed. In the same year its reopening took place with a new name - Jokers Wild Casino. Today there is 23 600 sq ft territory of joy and fun. 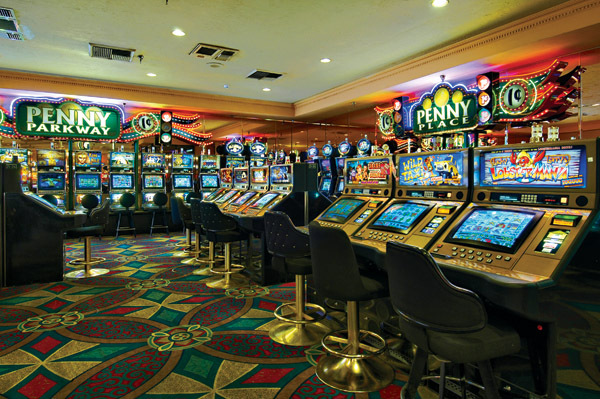 There are 530 gaming machines at Jokers Wild Casino and this quantity includes various types of machines which accept different amounts of deposit: multidenominational slots, Wheel of Fortune Progressives, Quarter slot machines, Penny Slots, Nickel machines, $ 0.50 and $ 1 Slots, CDS Payout, Easy Street, Bomb Shell, Betty Boop's machines, etc. Roulette, Poker, Blackjack, Craps, etc.